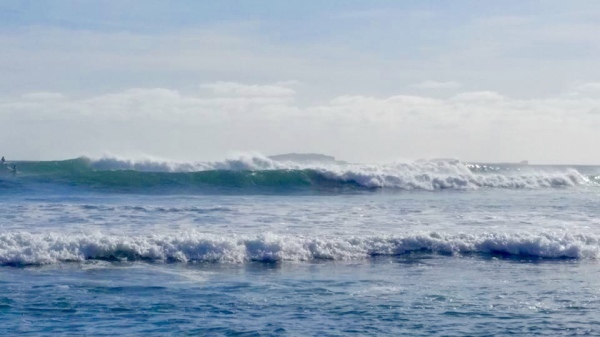 You can surf in different brakes in the area from beginner to intermediate at beachfront Punta Mita to advance at "La Lancha" and "El Faro surf break"
One such marvel of nature are the Marietta Islands. 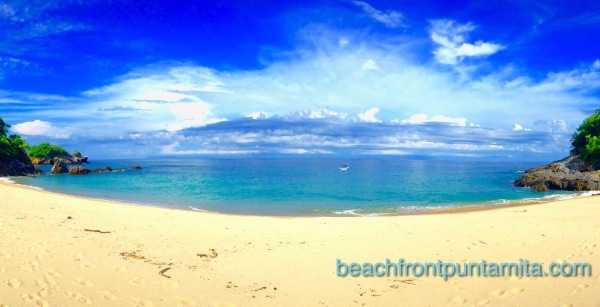 A trip there is a dream come true for snorkeling lovers. A motor boat guide will pick you up in front of your condo, wade out to ‚Äúla lancha‚Äù (the boat), and 20 minutes later put on your snorkel gear and jump in. 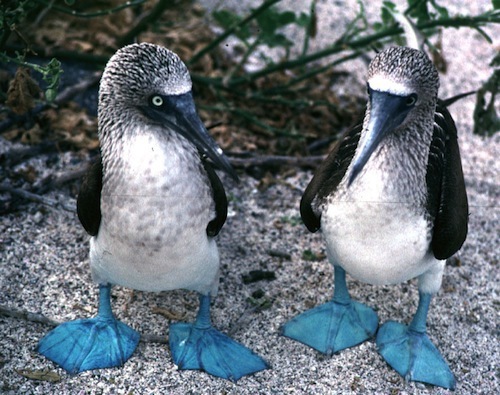 Many species of birds abound including the ‚ÄúBlue-footed B. There is fishing basically year round. 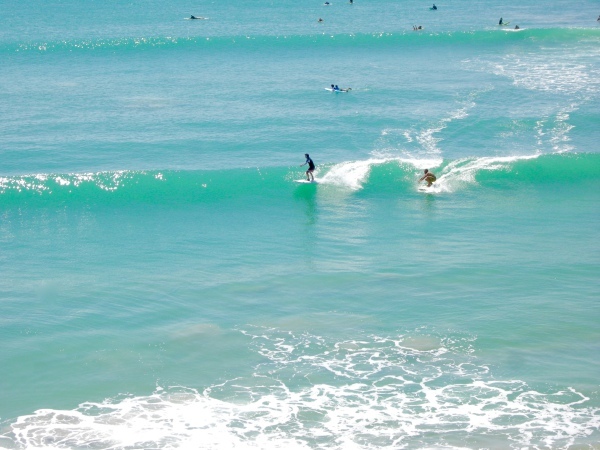 You are minutes from the pacific open sea blue waters. 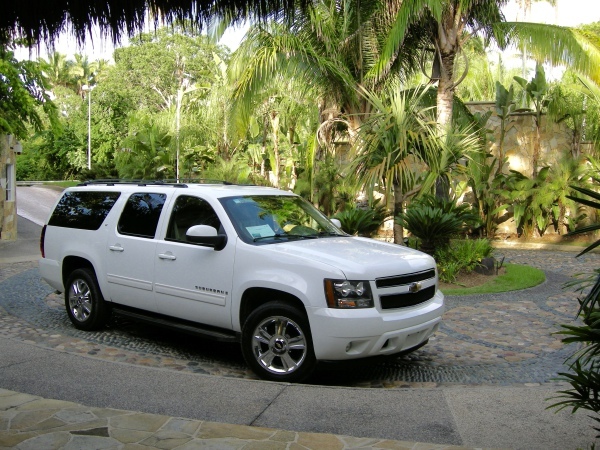 You can catch Dorado, tuna, marlin, red snapper most of the year. The first time I stood on the balcony of my condo with binoculars, I immediately saw a mother whale frolicking with her calf. 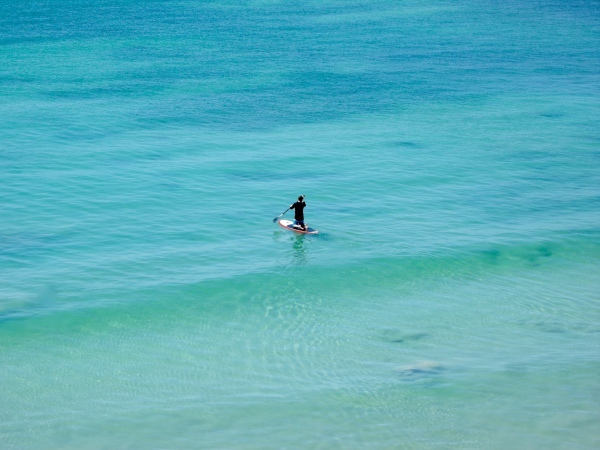 Whales love to spend the cooler seasons in the Banderas Bay. 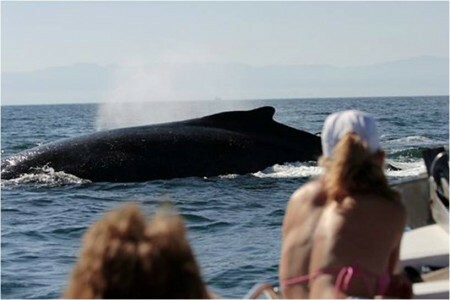 There are also wonderful whale watching tours available if you want to see these magnificent creature up close. My advice, pack the binoculars with the camera. There is so much to see. 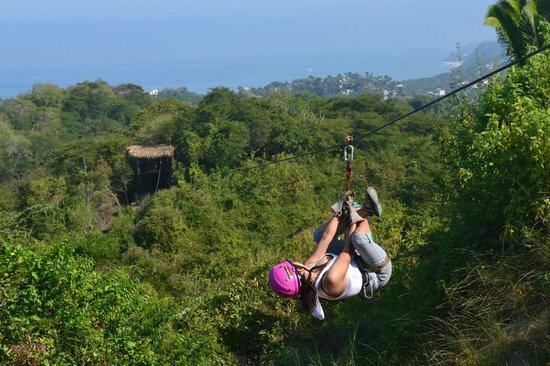 For the "thrill seekers", we have zip lines near by. A few miles away from the ocean, the jungle takes over and zip lines are set up to see the most exotic places and animals. Can I recommend it? I'm a coward and have never tried. However, those that do, report it is an amazing experience. There are many courses to chose from. 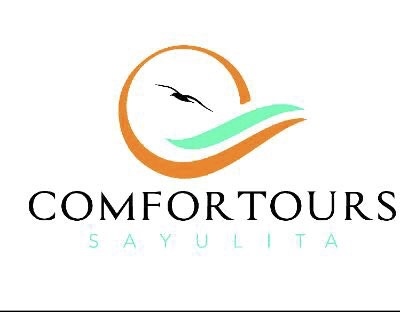 Some quite pricy and some are very reasonable like Litibu. 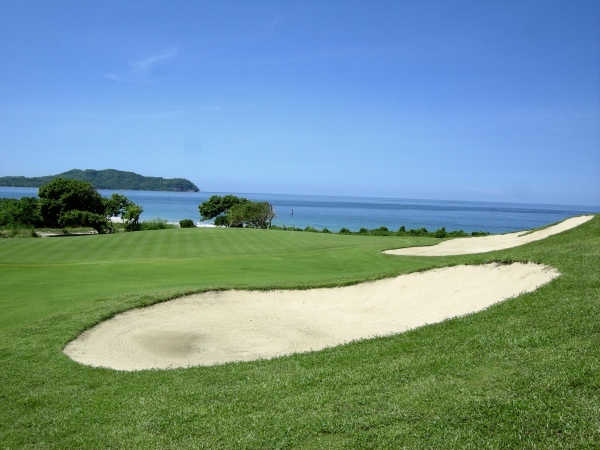 If it's golf you want, let us know your price range and we will find the right course for you. There is something for everyone. 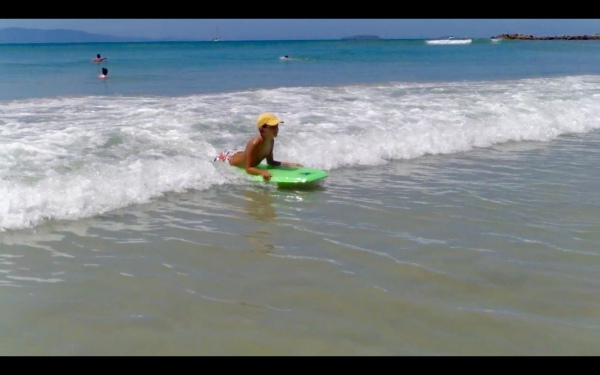 Kids love to boogie board and the best place to do so is right in front of the condo. That way, mom and dad can keep an eye on the young ones while relaxing in the pool. 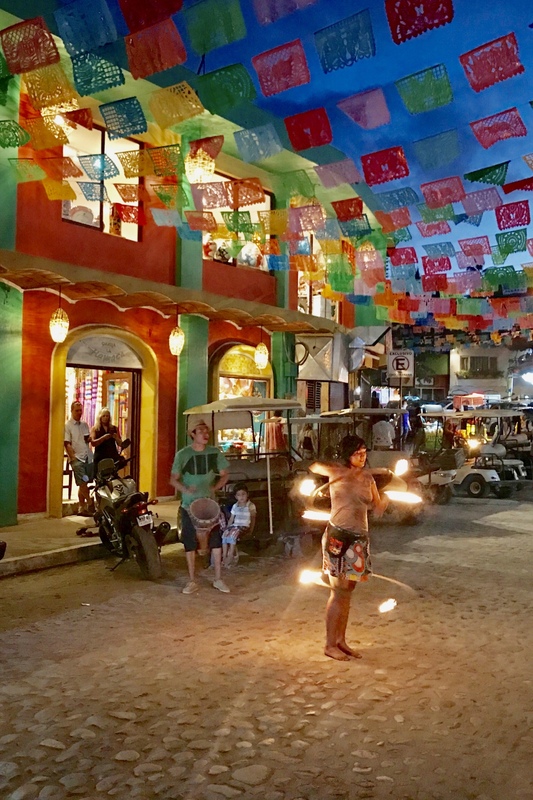 Sayulita, San Pancho, Higuera Blanca, La Cruz de Huanacaxtle, Bucerias, all within 20 minute drive, offers beautiful safe roads surrounded by jungle, local restaurants, shopping and beautiful beaches. 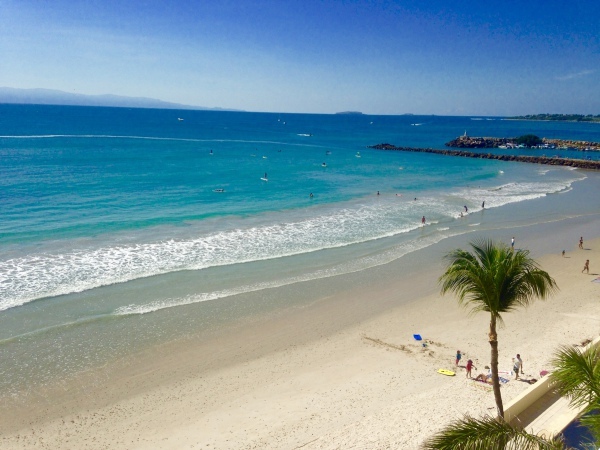 The Spanish translation of Punta Mita is Arrowhead‚ and the tip of the peninsula is shaped as such. From a small residential development. 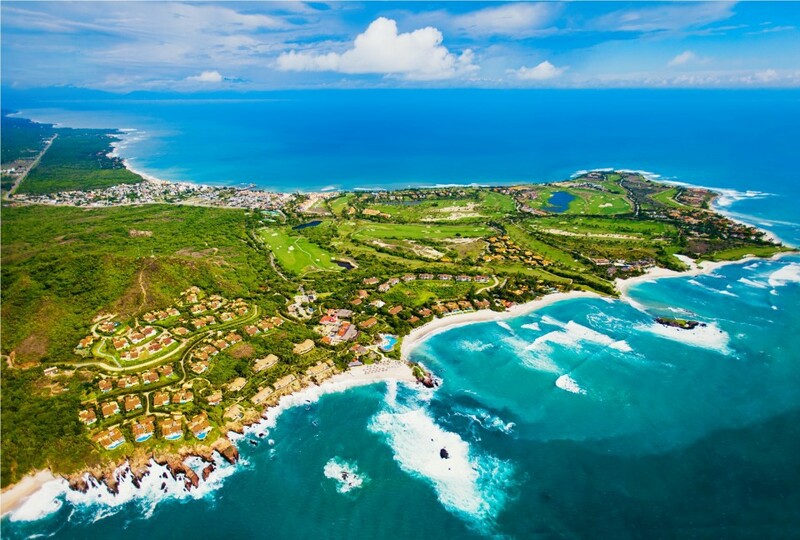 Punta Mita has evolved into one of Mexico's most exclusive luxury communities. During the colonization of Mexico, the Spanish Crown rewarded explorers, leaders of religious orders and nobles with the most coveted tracks of land. For the native people, they allocated areas of lesser value. Indian land endowments or Ejidos were owned by the tribe and could not be sold without total tribal agreement; and that agreement was very hard to attain. 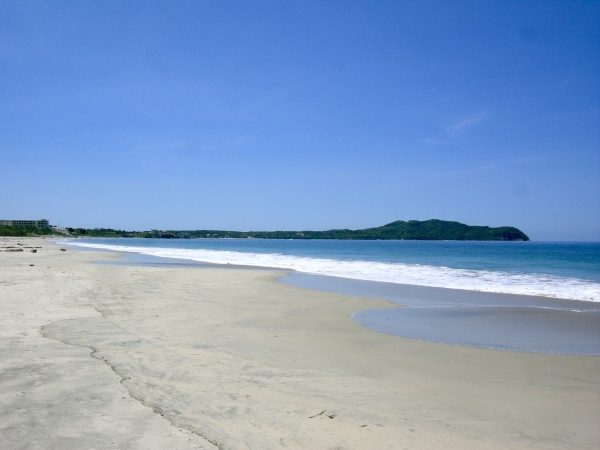 As such, Punta Mita was off limits to developers for hundreds of years. One of the many marvels of nature are the Marieta Islands. 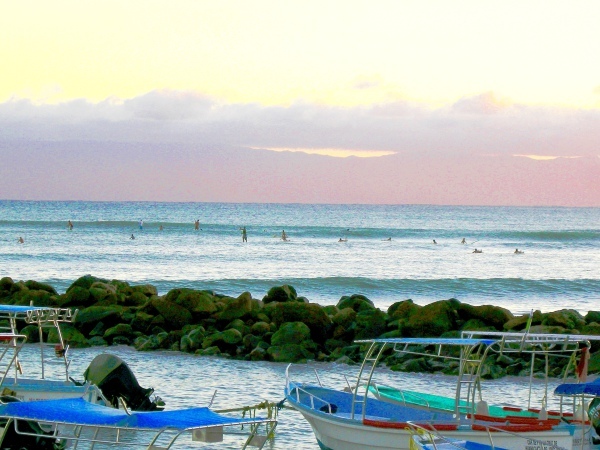 A trip there is a dream come true for snorkel lovers. A 20 minute trip by motor boat will get you to the islands, put on your gear and jump into an underwater oasis of aquatic life. 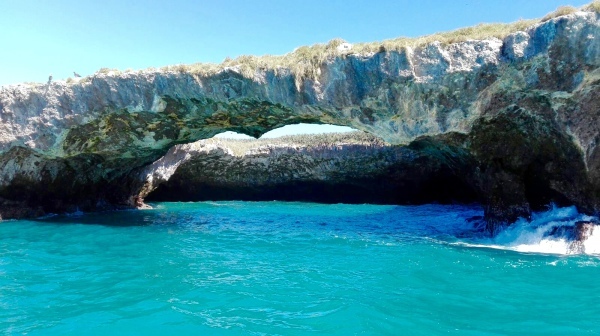 As you swim thru a craggy tunnel you will emerge on the other side at stunning hidden beach. 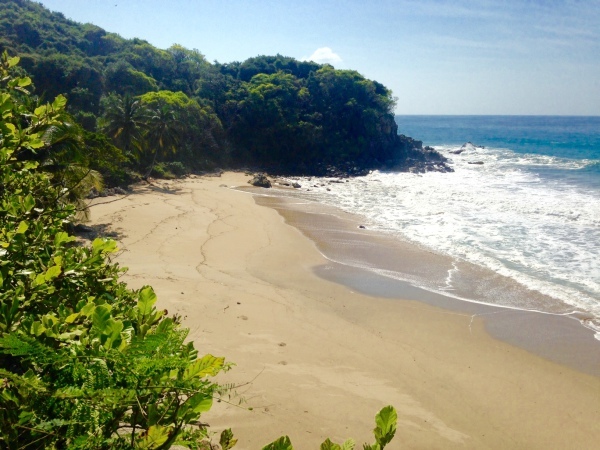 This hidden beach is unparalleled in its beauty and is the highlight of many visitors trip. Jacque Cousteau, the famous undersea explorer and conservationist, called the Marieta Islands ‚ the Galapagos of the western hemisphere. He fought hard to protect them and started a movement to have them declared a national park. In 2005, 8 short years after his death. his hard work payed off. They are now a national park and conservational area.